Publisher: Sweet Biscuit Publishing LLC. 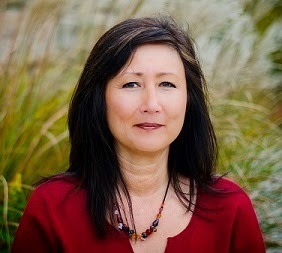 Karen Y. Bynum is an author of young adult paranormal romance. 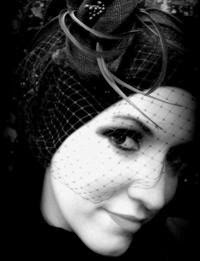 Her novel Witch Way to Turn is published through Lyrical Press. 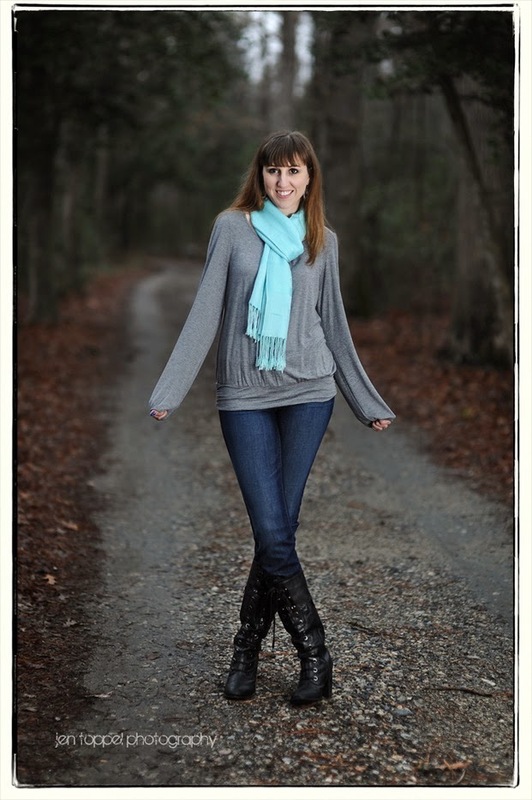 She grew up in Hickory, North Carolina where mountains and magic surrounded her. Even as a child, she wrote her own faery tales and prattled incessantly to her imaginary friends. 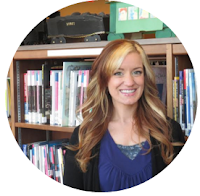 Karen enjoys reading, tweeting, writing and spending time with her husband and their spoiled rotten Vizsla named Rusty. 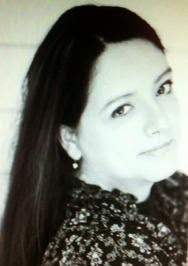 Laura Diamond is a board certified psychiatrist and author of all things young adult paranormal, dystopian, and horror. She’s a lucid dreamer, meaning she can direct her dreams while they’re happening. When she’s awake, she pens stories from her dreams and shares them with her readers. 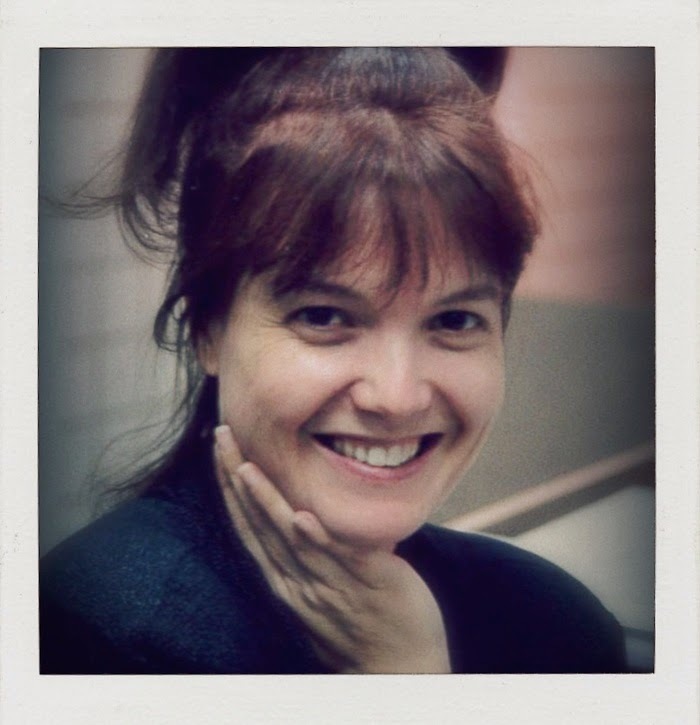 Laura has many published titles including the Pride Series (New Pride, Shifting Pride, and Tsavo Pride), the Endure Series (Endure and Evoke), The Zodiac Collector, a novella Sunset Moon in the Lore anthology, and several shorts stories. When she’s not writing, she is working at the hospital, blogging at Author Laura Diamond--Lucid Dreamer, and renovating her 225+ year old fixer-upper mansion. Hi there - thanks for checking in. My name is Cate Dean, and I write romantic suspense and paranormal, with some action packed YA paranormal and fantasy thrown in. 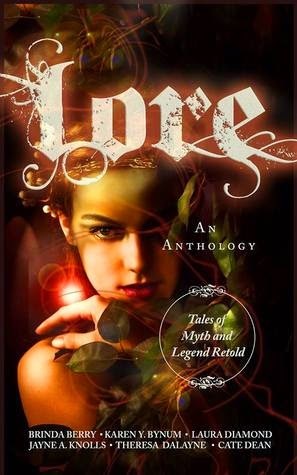 Lore: Tales of Myth and Legend Retold is a collection of short stories that all follow the theme of myths and legends. Like most anthologies, there were strong and weak stories in here. Some of them contained stories that were rounded and well-developed. They were more satisfying in terms of content. Others could probably use more work. They just weren't to my taste and I either couldn't get into the story, didn't like the characters, or the story itself was flat. My favorite was A Beautiful Mourning. This one I would give 5 stars because it used the most mythology and I enjoyed every element of the story. It was the strongest one by far. My least favorite was The Maker. I felt like none of the characters were likeable and I just couldn't get into the story. That doesn't mean that someone else wouldn't enjoy it, but it just didn't suit my tastes. I'd give this one two stars. The other stories are between 3 and 4 stars. They were pretty good, other than a few flaws I made have found or elements that I disliked. But for the most part, they were good. This was a pleasant collection of stories, and as anthologies go, I enjoyed most of it. If you have an interest in mythology and legends, then you will enjoy Lore.